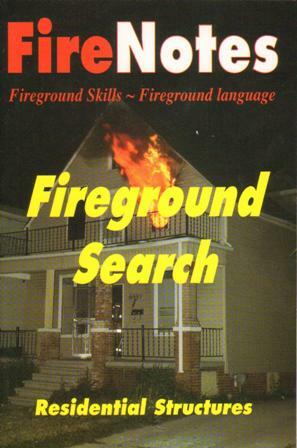 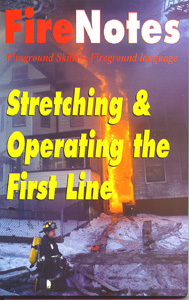 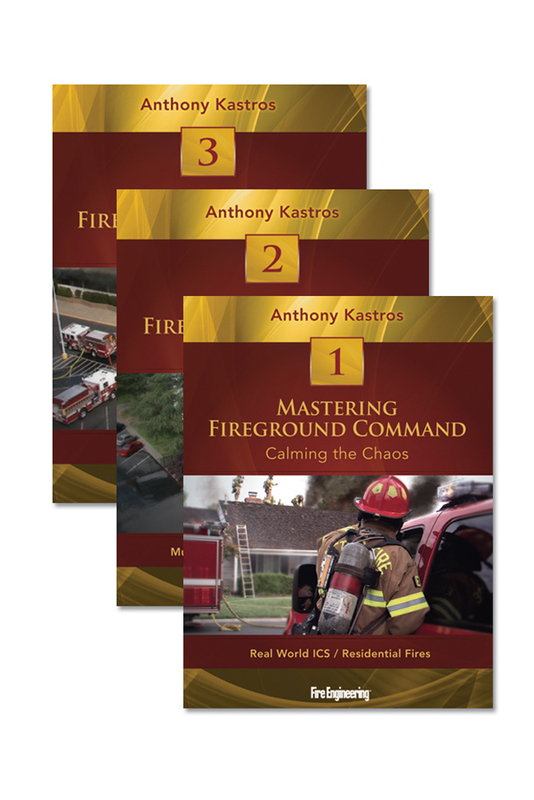 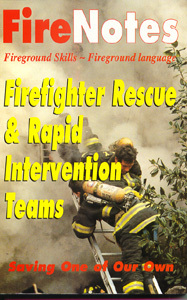 Fireground Size-Up is a must-read for any first-due firefighter or officer. 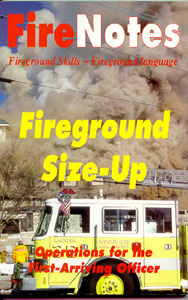 Size-up sets the stage for the remainder of the incident. 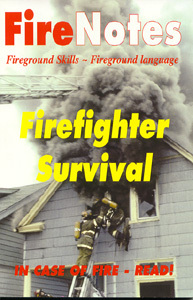 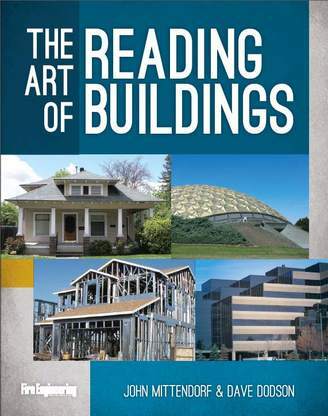 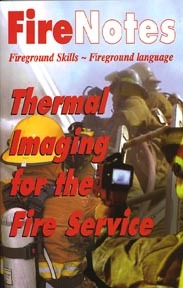 This book provides a solid understanding of the traditional 13-point size-up and detailed look at a simplified 5-point size-up for the first arriving firefighter or officer. 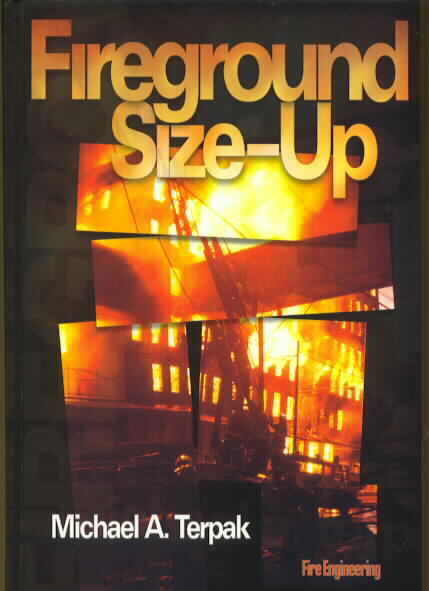 Size-Up: Who, What, When, Where, Why?